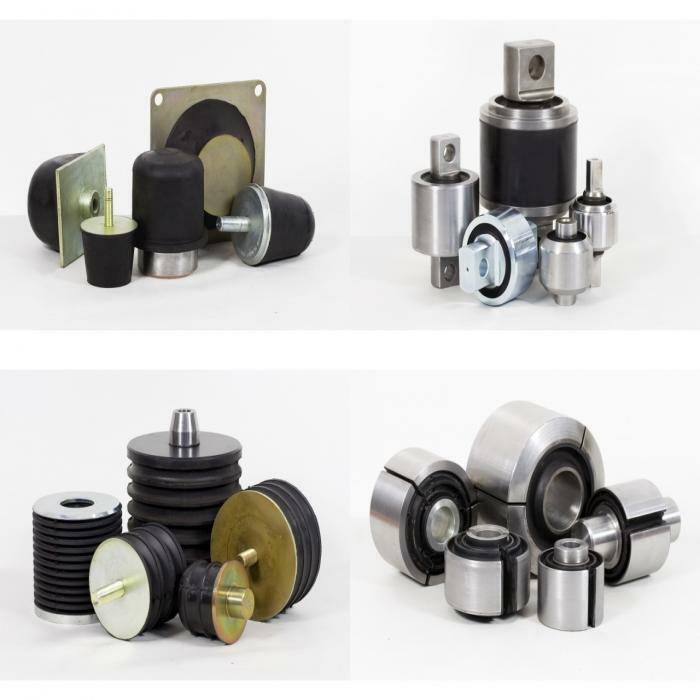 With an extensive experience in rubber-metal production and an innovative approach, combined with continued investment in research and development, Phoenix Rubber Works is able to provide vibration control solutions for products required in Railways and automobiles. 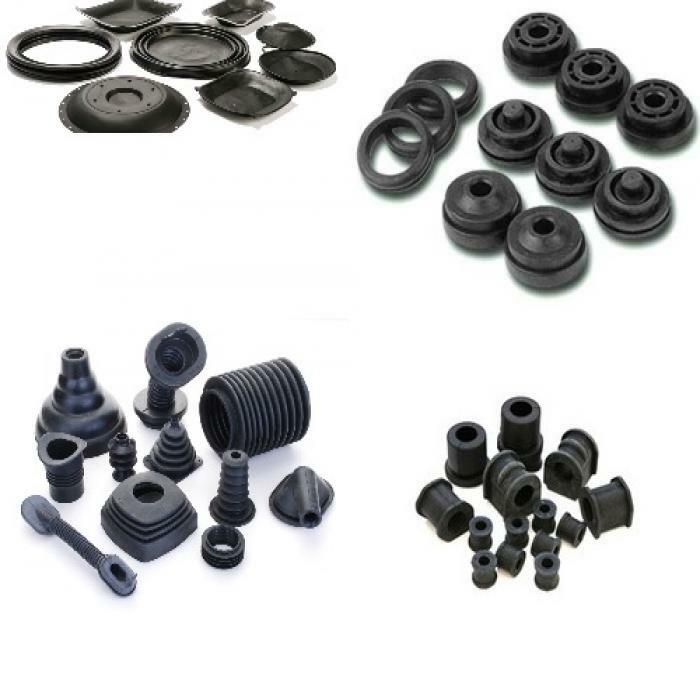 Phoenix Rubber Works has its own technical equipment required for fast prototyping and dynamic testing of the product. Thus, the offered solution can be examined and improved so as to meet all the specific requirements of the client. 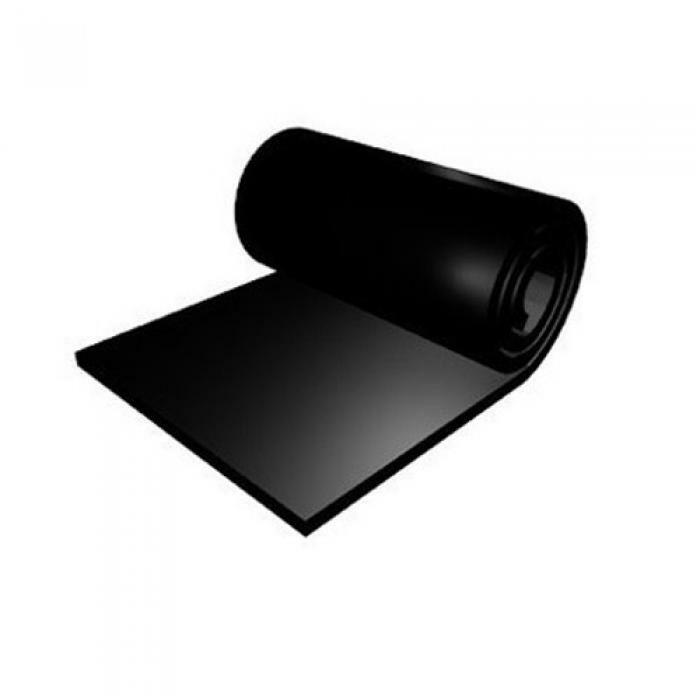 In addition to the new products they develop, Phoenix Rubber Works experts are engaged in the improvement of operating performances of existing products. 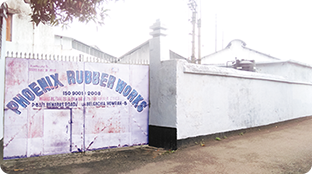 At Phoenix Rubber Works we used latest technology and international quality material which serve you long life without any interruption. 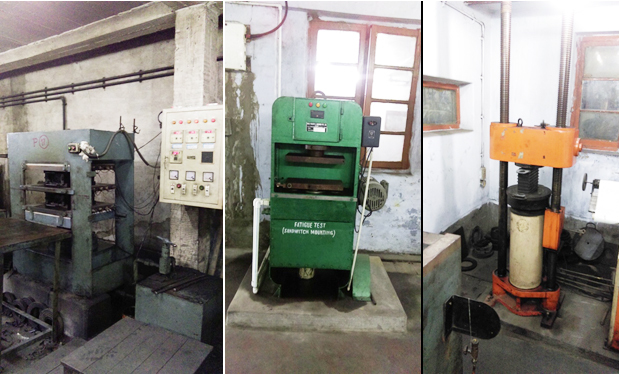 We have large scale production house which follow all the necessary rules which required for producing excellent quality worldwide. 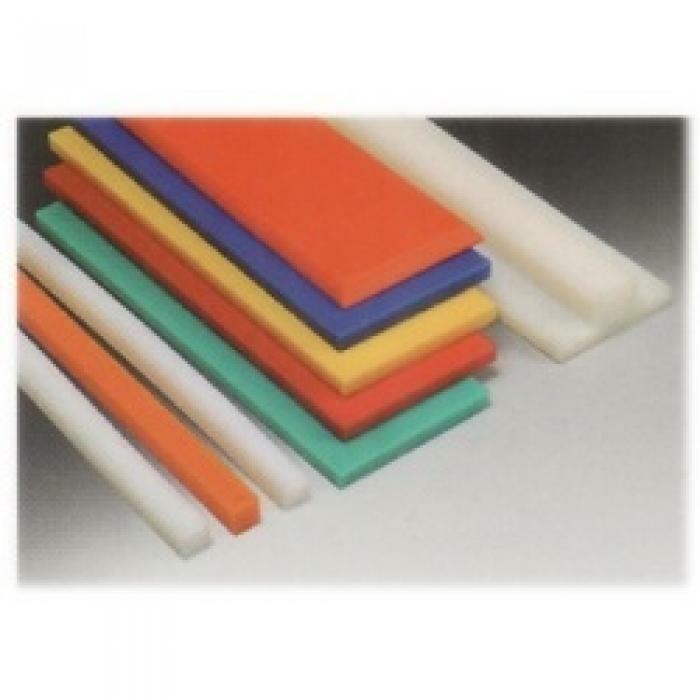 The collaboration with prestigious clients offered Phoenix the necessary experience to develop a wide range of mixtures, of natural and synthetic rubber, capable to perform in highly demanding applications. Phoenix products and processes are constantly being revised in order to optimize the consumption of materials, to upgrade the manufacturing technologies, to reduce product parameters variations, to improve the operating performance of products, as well as for a continuous compliance to the customer. 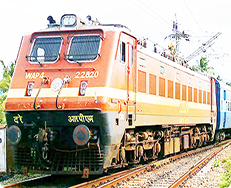 Mr. Girish Chandra Saha, who is the main architect of M/S. Swan Rubber Industries functioning as a manufacturer and supplier of rubber items to Automobiles, Shipping and Railways, was intensely finding ways for an avenue to supply critical items to Railways and thus the Czech Plant was found suitable to meet his finally siezed the offer and purchased the Czech plant with its valuable machineries and goodwill as well in the year 1988. 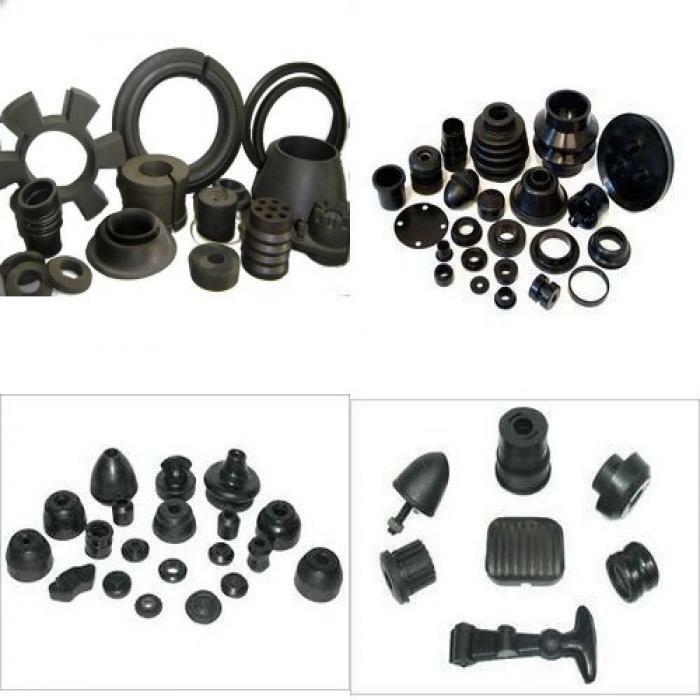 Phoenix Rubber Works products have various industrial applications, particularly in niche areas of parts with special applications. Manufactured in small and medium batches (hundreds and thousands of items), these can be used by original equipment manufacturers or as spare parts.